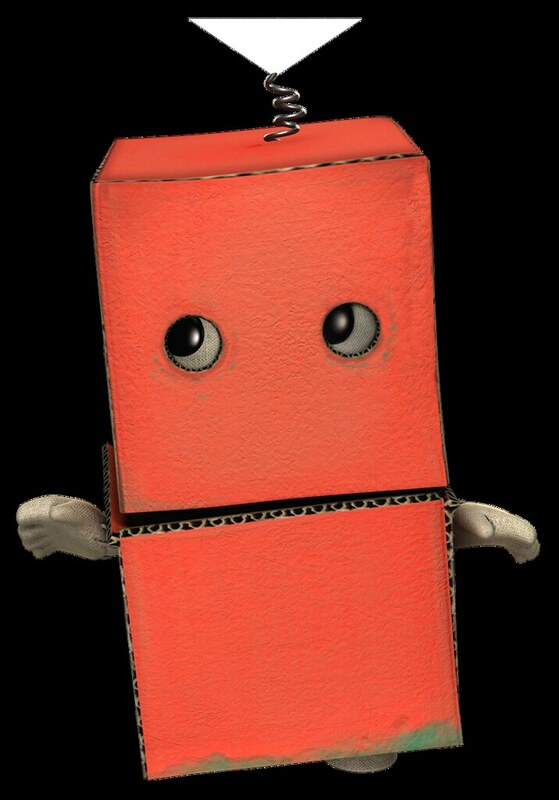 LittleBigPlanet is the home of creativity and we have always admired anyone that is able to pour their heart and soul into creating something of their very own. This couldn’t be truer of our own community and the vast range of indie developers that have released titles for PlayStation, so this entire month we are celebrating some of our indie friends with a range of new content for LittleBigPlanet 3! 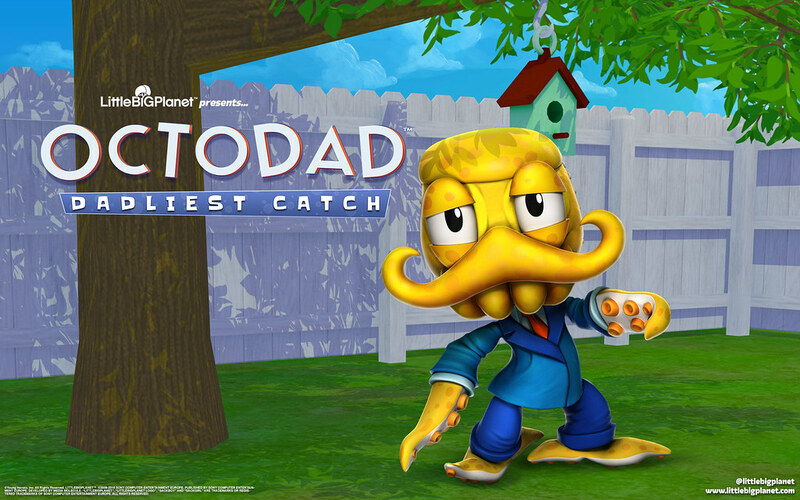 We have a string of exciting costume packs and mini packs lined up this month for Octodad: Dadliest Catch, Velocity 2X, Thomas Was Alone and Don’t Starve. Check out the schedule below to find out when your favourite characters will be arriving to LittleBigPlanet. Want to go that one step further and add a bit of indie love to your favourite desktop or mobile device? We have a range of wallpapers with our own LittleBigPlanet twist on these characters that we will be releasing throughout the month to help commemorate our indie celebration month. You can pick up the first of these wallpapers over on LittleBigPlanet.com and will also be able to pick up a couple of additional wallpapers for Thomas Was Alone and Don’t Starve later this month, so make sure you stay tuned to our website for those! 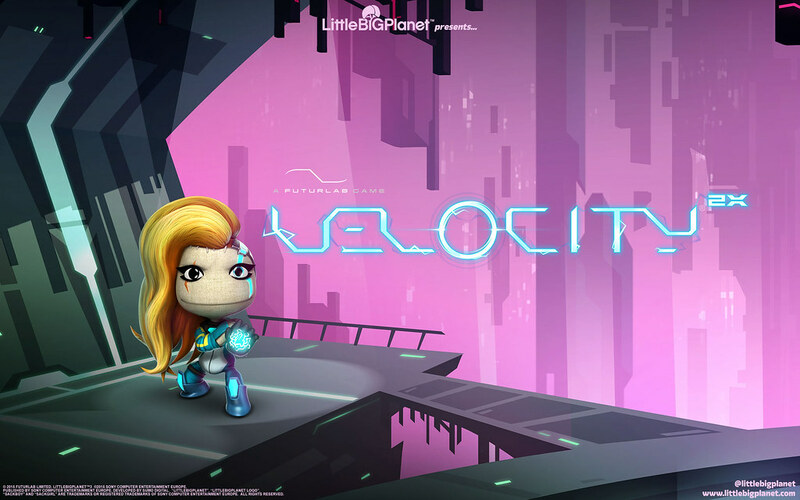 New LittleBigPlanet 3 Feature: Level of the Day! Last but not least, let’s talk about a brand new feature released last month – Level of the Day! If you can’t decide which level you want to play on LittleBigPlanet 3, you can now just jump right into the Level of the Day to see one of the latest levels that’s trending within the community. Level of the Day also gives each and every one of you a much greater chance of being featured in-game and it now means that even more creators will have their opportunity to shine in the spotlight outside of our regular Team Picks. So pop into LittleBigPlanet 3 each day to play the Level of the Day and if you want to check out the previous Levels of the Day so far; you can watch them on EpicLBPTime’s EpicLBPPlaylist! Awesome costumes! I love that LBP continually has dev support and new content. Happy to hear you’re happy too! What’s been your favourite update so far? Will any of these costumes be cross-buy with LBP PS Vita? These costumes are only compatible with LittleBigPlanet 3. What will be the pricing on these? Also, when are some of the last costumes that have yet to be added, such as Captain Cold, be put into the PS4 version? We’re aware that there is still an issue with folks accessing the Captain Cold Costume from DC Comics PS Vita on LittleBigPlanet 3 and the PlayStation Store team are actively investigating this. Apologies for the delay in getting this content to you! We have brought a bunch of free content to everyone and I can assure you that we still have plenty of plans for more stuff on the way! 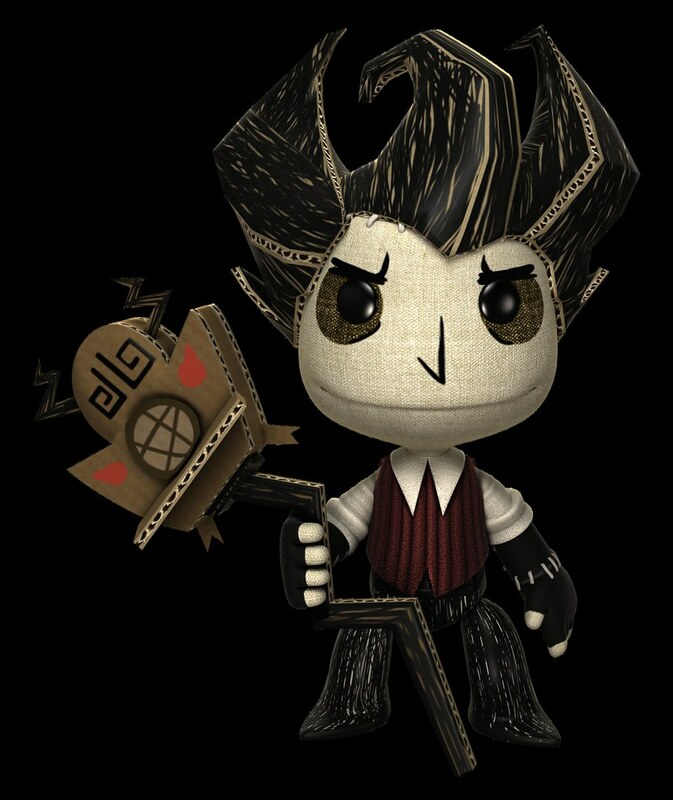 I am still unable to download my Mass Effect Bundle costumes and Jack Skellington costume for LittleBigPlanet 3 that I’ve purchased in LittleBigPlanet 2. It is odd that the individual costumes for Mass Effect do show up as free however I am unable to add them to the cart. The bundle, which was how I originally purchased it on PS3 has a price tag as does the Jack Skellington costume. Any help or information would be appreciated. Thank you. I was wondering if you guys fixed/added Multiple account save and trophy support. When my Wife and I first played LittleBig Planet 3, we noticed that when both of us are logged into the PS4 with our own PSN ID, only one of us would get trophies, and the game would only save level progress for whoever started the game. I know LittleBig Planet 1 & 2 had this in PS3. And just about all PS4 multiplayer games like Diablo 3 and Borderlands 2 support it as well. lol at the thomas was alone costumes. so much win. so much fail. Has the glitch been fixed so that I can actually play the game? I’ve never been able to “rewind” so I can’t get past the falling bridge. My sackboy has been stuck down in that hole since Christmas. And I can’t create anything either, my pop-it is all grayed out. Bought the game and it’s just been a waste of money so far. And that’s the PS3 version. It’s old hardware w/ 2 previous games, how can it be so broken!?!?!? Are you no longer supporting the PS3 version with dlc. The last couple of costumes have been for PS4 only. I really hope this fall we finally get Star Wars content for LBP. I think it’s a perfect fit. I REALLY want a Sack Vader. I may not be a big fan of indie games, but I thought some of them are innovative and unique. I have a question about LBP Karting. I have the digital version, and I can’t connect online. Have the servers been taken down? When are we getting the UFC Fight Pass App on PS4? Xbox owners have had it for a while. It would be nice to add a Shovel Knight Costume Pack with all the Knights. ^ I forgot to mention earlier that Media Molecule could or can work with Disney to release costume packs that are based on the first two Narnia films has Disney owns the film distribution and home media rights to those two movies. 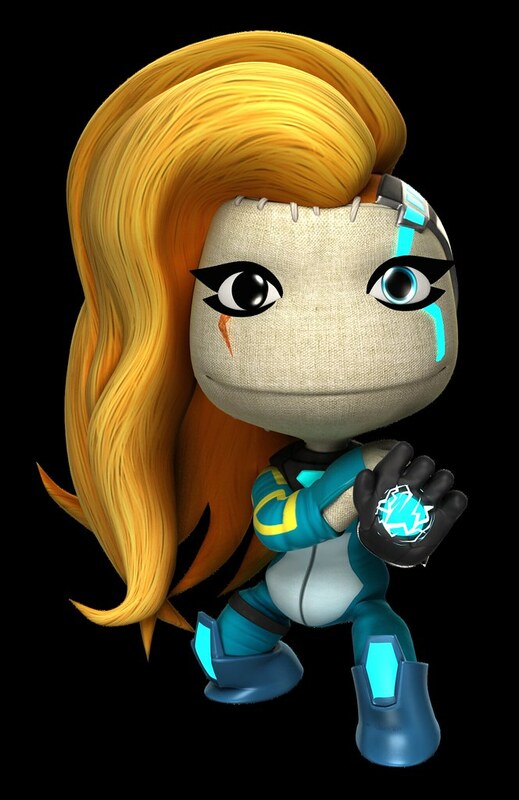 Looks like I will have to revisit LBP3 because that Don’t Stave Mini-pack looks amazing! I have been really disappointed in LBP3 so far because it has been so buggy and the amount of story greatly affected the time it took to get to actual gameplay. But I’m willing to try again with a group of friends because oh man those Don’t Starve costumes are flawless!!! Anyone know what Wilson is holding? (Don’t Starve) I thought for sure it would have been the axe because it is so iconic but I can’t place what it is. This franchise is one of the best at shoveling out endless amounts of overpriced dlc and is doing its best to destroy gaming. Activision and EA have got nothing on you guys! Congrats! Did you guys ever fix the broken/inaccessible DLC on LBP3 PS4? 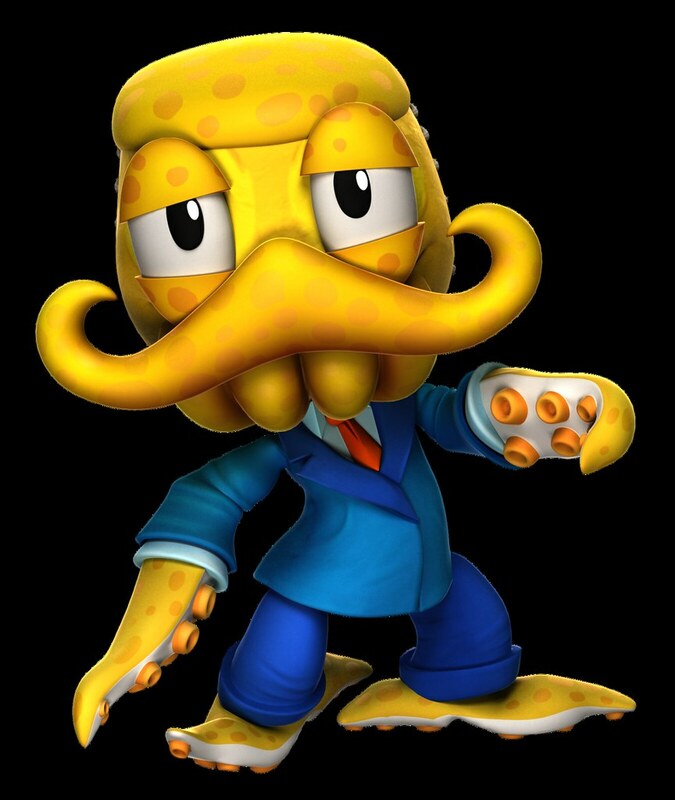 A LOT of the DLC I bought in LBP2 doesn’t work on LBP3 PS4. First I’d like to start by stating I’m having the same exact issue as Trannol regarding the mass effect dlc. Outside of that I am loving these new costumes. I am curious as to whether you aproach developers for these packs or if they come to you. As a costume suggestion I’d like to throw in the idea with a further colaboration with cartoon network to bring in a combo costume and level pack featuring steven universe much like you have done with adventure time. The costume pack could contain steven, lion, garnet, amethyst, and pearl while the level pack includes Connie and Greg. Then if if the pack is successful a second costume pack could be made to include lapis lazuli, peridot, jasper, and Rose Quartz. The Adventure Time pack was pretty cool. Are you guys going to add another Cartoon Network pack? For example, Regular Show or add an old school cartoon like KND or Ed Edd and Eddy. I love Adventure Time,very good!! !